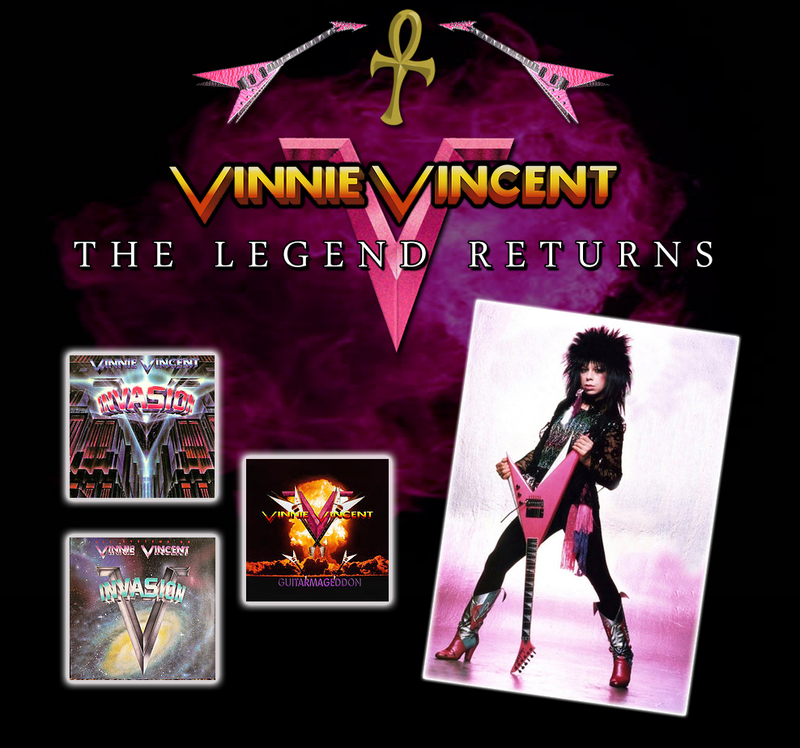 Welcome to VinnieVincent.com, the official online home of legendary guitarist, Vinnie Vincent! 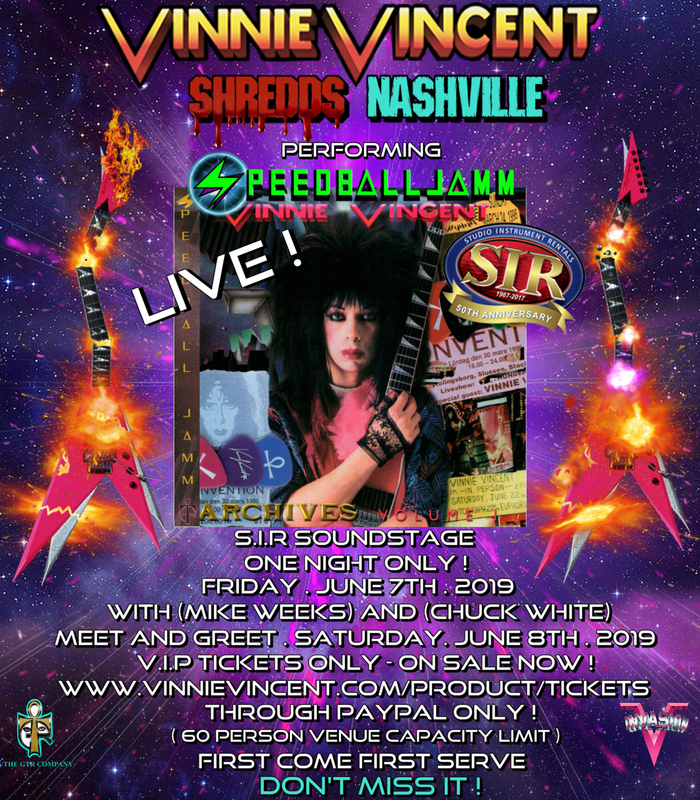 This is the one and only website for official news, announcements, and merchandise, brought to you directly from Vinnie himself. 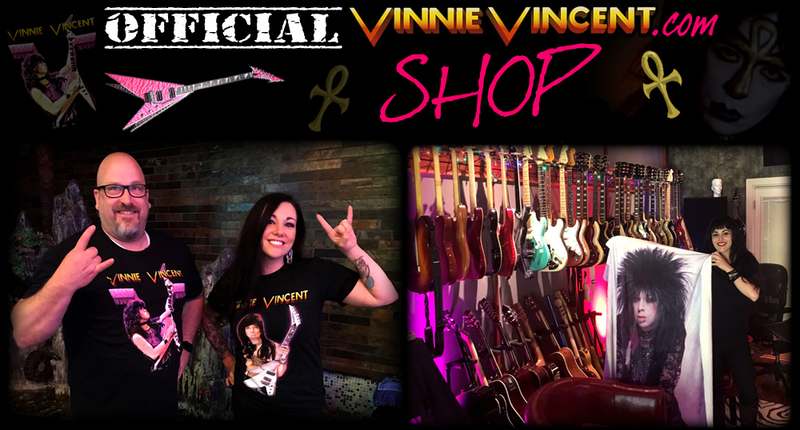 We will be adding exciting new content soon, so be sure to bookmark this page! !